How to Select Your Plastic Surgeon - Got Glam? If you are considering plastic surgery this year, one of the best ways to start is by doing some research. Since cosmetic surgery is usually elective, unless for some reason you need reconstructive surgery, it is not something you will want to rush into. Here are a few ideas on finding the best plastic surgeon for your particular type of procedure. One of the best ways to find any professional, including plastic surgeons, is at the recommendation of others. Perhaps your friends have undergone a procedure similar to the one you are considering. Ask them about their experiences and if they would recommend their doctor to perform that surgery on you. Sometimes prospective patients feel intimidated by medical professionals. Don’t be. They are experts in their fields, but they are also human beings just like you. A reputable plastic surgeon should be accustomed to consulting with prospective patients and willing to discuss the pros and cons of the surgery you wish to have. The doctor should inform you about all aspects of the procedure including pre-op and post-op care, pain management and recovery time. This person will be cutting into you. It probably feels gauche, but you might want to ask if he’s had any complaints or had any lawsuits filed against him. Be sure to get all your questions answered to your complete satisfaction, and don’t forget to ask questions like, “How many times have you performed this exact surgery?” This will give you an idea of his or her direct experience in numbers, rather than just the years the doctor has been practicing medicine. An additional step you could take is to speak with a legal professional such as found at personalinjurylawyersny.net to gain knowledge of your options in case the surgery doesn’t go exactly as anticipated. As with any new business you are researching or considering hiring for the job, read online reviews – especially the Better Business Bureau. Does your prospective surgeon have an A+ rating? Are there any formal complaints or lawsuits filed against him or her or the practice in general? You can also do an online search for your specific metropolitan area and read local reviews. For example, if you are in New York, you can search by city and read reviews and ratings for all the plastic surgeons in your metro area. As with most any types of surgery, finding the medical professional with whom you feel most comfortable and confident is a very personal decision. 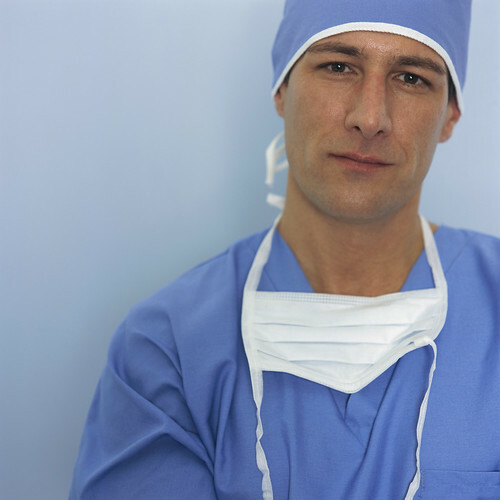 When you feel comfortable with the skills as well as the bedside manner of a surgeon, you will feel more confident going into this major operation, and will most likely achieve the long term results you desire. If you find yourself with an unfortunate outcome, it’s to your benefit to get a legal consult immediately. Even though many surgeries seem simple and common, writer Teresa Stewart advocates gaining as much information as possible to enable making an informed choice of physicians. Next Snowbird? 5 Top Tips To Safely Take Flight!